THE HARDBASS REMIX EP... 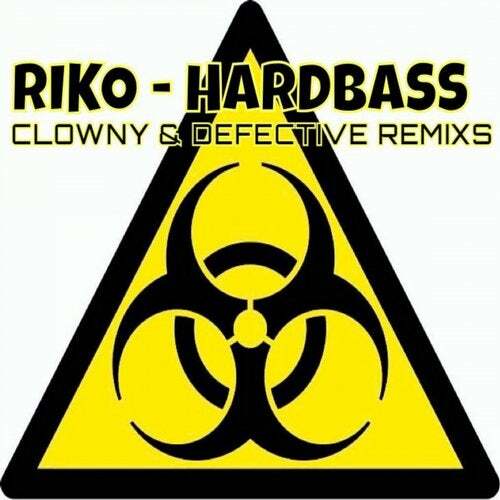 Here we have the bad boy CLOWNY bringing you a sick remix of CONTAGIOUS head man RIKO's track HARDBASS.. Do you like it hard? ?